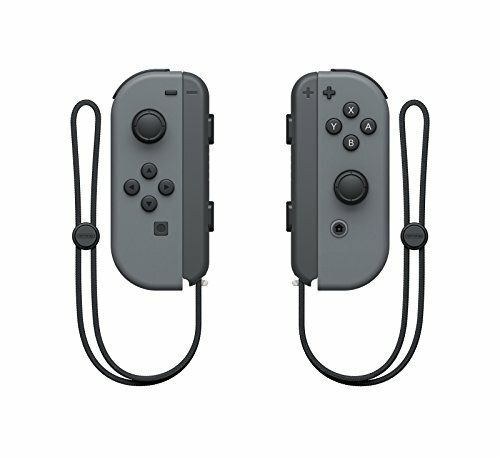 Introducing Joy-Con, controllers that make new kinds of gaming possible, for use with Nintendo Switch. 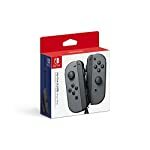 Introducing Joy-Con, controllers that make new kinds of gaming correct, for use with Nintendo Switch. 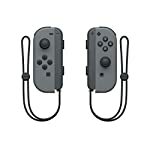 They can also attach to the dextre console for use in handheld circonstance, or be shared with friends to enjoy two-player bulletin in supported games. 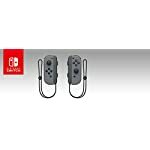 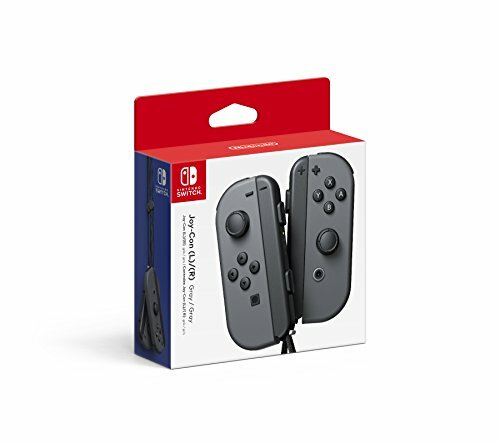 Each Joy-Con has a full set of buttons and can act as a standalone controller, and each includes an accelerometer and gyro-sensor, making independent left and right motion control correct.